K. Alex Shaw is giving back to the Las Vegas community. 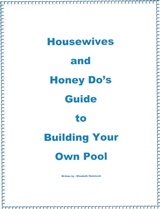 She is turning a book signing at The Writer's Block into a fundraiser for the Children’s Hospital of Nevada at UMC. On June 27, 2015 from 5 - 7:30 PM, K. Alex will be signing copies of their books: “The Bizarre Baby Name Book.” And, for every copy of the book that is purchased, she will donate one dollar to the Children’s Hospital of Nevada at UMC. Other local celebrities will be in attendance to show support for K. Alex and her cause. Because the “what to name the baby” conversation starts before expectant parents know the baby’s gender, K. Alex Shaw uses comedy to establish that good parenting begins as soon as you find out you’re pregnant. 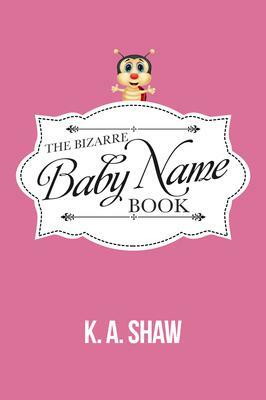 Whether “The Bizarre Baby Name Book” is used as an accompanying book to one of those thousands of names books or gifted to wayward parents needing to be wrangled back into their right mind, it will help guide expecting to the right name for their baby. 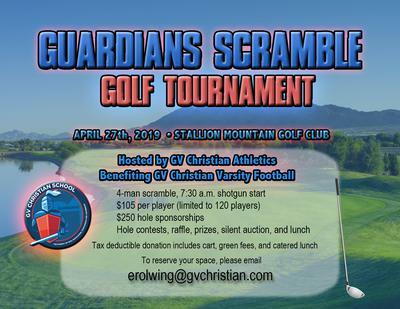 Sounds like a wonderful fund raiser!